Please select a size. 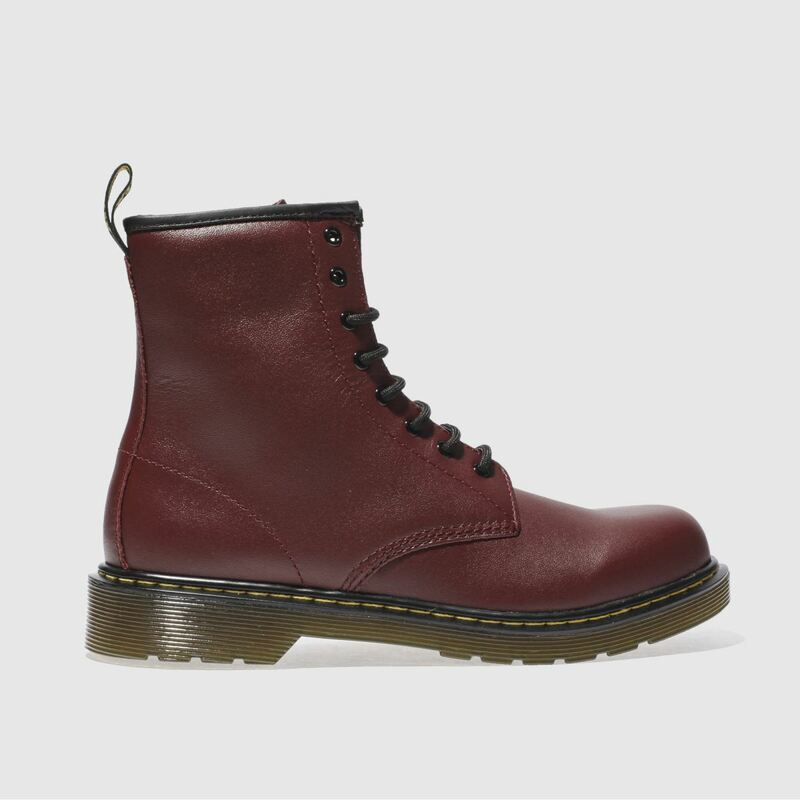 UK 4 - In StockUK 5 - In Stock Please select a size. 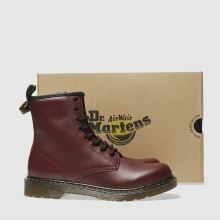 The signature Dr Martens 1460 boot arrives for kids and it's ready to stomp the streets in style. 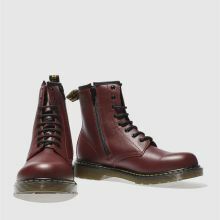 The burgundy leather boot features iconic yellow stitching, sitting on a bouncy AirWair sole unit. 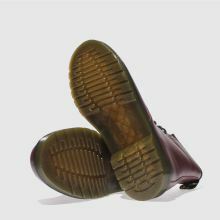 An inside zip provides an easy on/off wear to complete.